Select your category to view available pool cleaners! At National we sell only the highest quality Automatic Pool Cleaners. 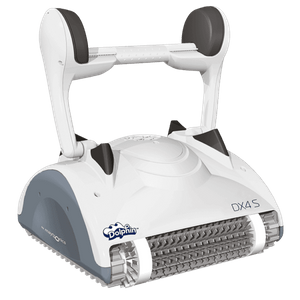 The Dolphin line of cleaners from Maytronic's are known in the pool industry as the BEST Pool Cleaners available. If you have any questions do not hesitate to pick up the phone and call us at 866-736-072.